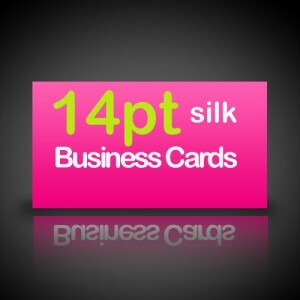 Excellent quality 14 pt thick silk business cards. These cards have a nice smooth silky finish to them. 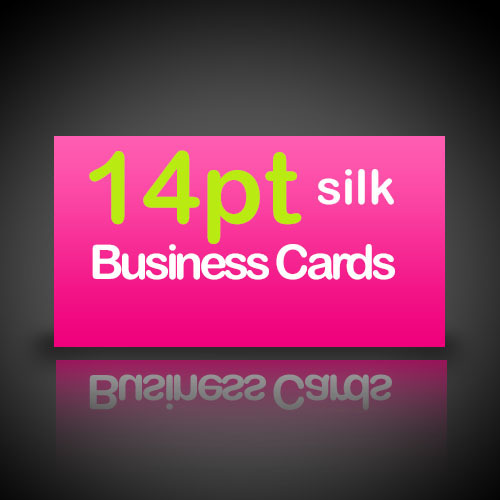 All of our business cards are produced to the highest quality.